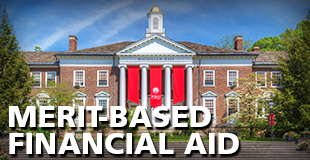 In recent years, approximately 99% of Wells students have received financial aid, with about 98% eligible to receive need-based aid and 78% receiving merit-based aid. 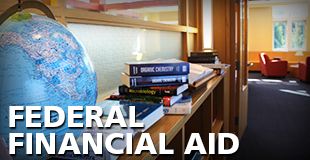 There are many options for students seeking assistance with the costs of attending college. 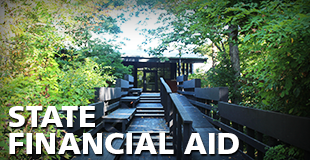 Learn more about the different types of funding available through Wells College, New York State, the U.S. Government, and by other organizations and states.